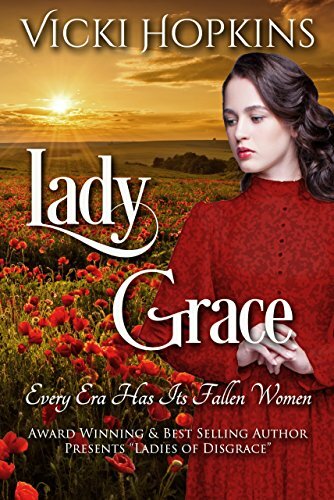 A few months ago, Lady Grace received a five-star review from Readers’ Favorite. 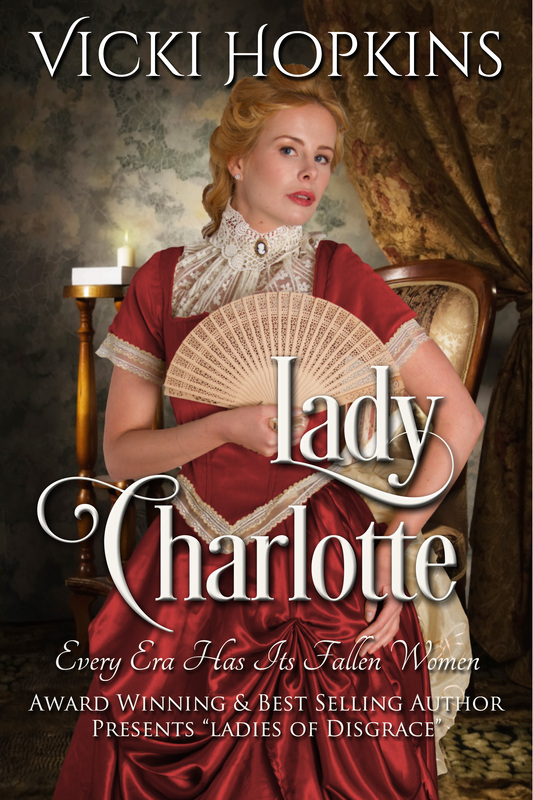 Today I received an email that my review had been posted for Lady Charlotte and am happy to report another five stars. You can read the review at this LINK. Thanks so much for following this blog and reading about my ladies of disgrace.